Ever since Klarius started manufacturing exhaust systems several decades ago, they have strived to produce the best quality exhaust systems around. To date Klarius have supplied many of the world’s best known and respected car makers. This level of quality in manufacture translates into a 2-year warranty on all type-approved Emission Control products supplied by Klarius. 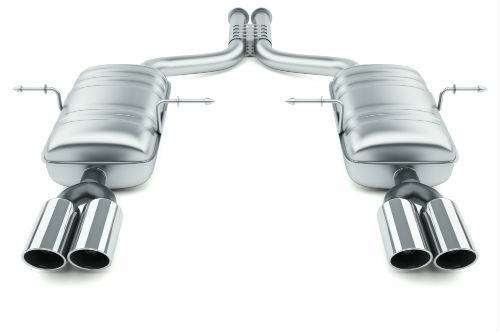 The type-approved range of catalytic converters benefit by a Lifetime Warranty. For details and terms and conditions, please visit the “Warranty” section.